it sure doesn't feel like spring here in memphis. it's the dead of winter, but my brain is on the fashion cycle. and begin investing in my spring looks. but super-short shorts have never been my bag. 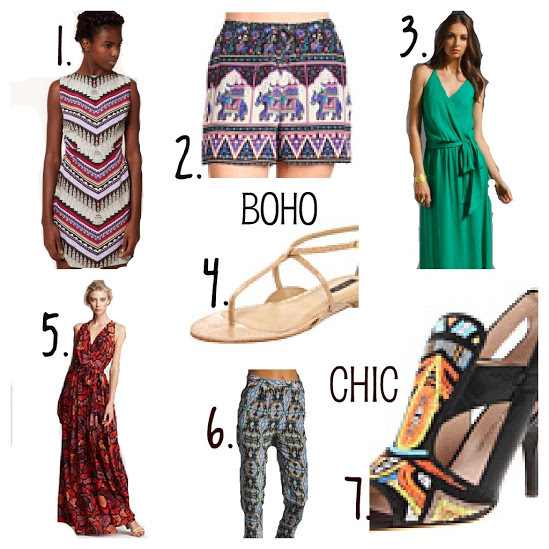 my spring tastes vary from preppy/clean looks to my favorite, boho-chic.